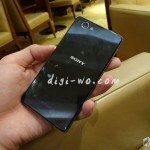 A few hours left only now for Sony’s official press conference at CES 2014 Las Vegas event where Sony might introduce the Xperia Z1 Mini international version ( Sony D5503 ) and hopefully Xperia Z1s also ( which as per image and specs leaked by Twitter handle of @evleaks earlier today claims that it is the 4.3 inch 720p screen T-Mobile USA version of Xperia Z1 ). 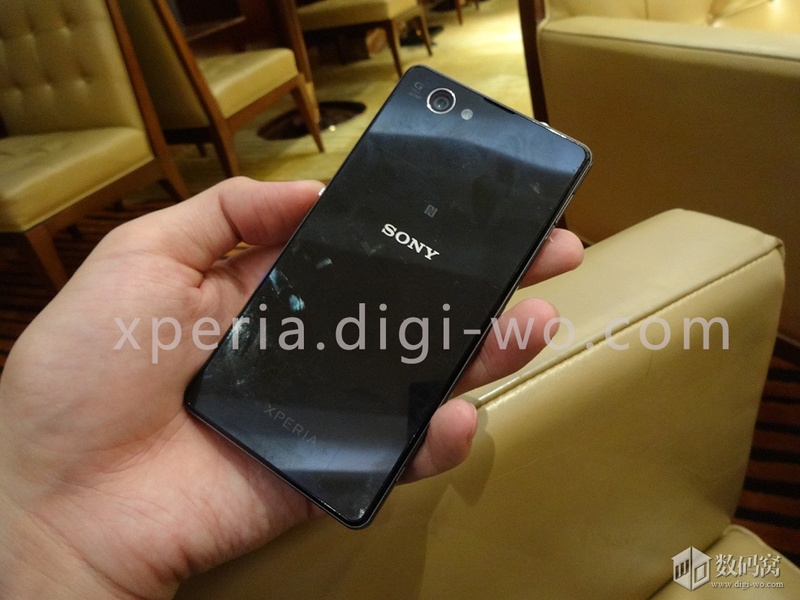 Right before the CES event we have spotted some the best ever pics leaked of Xperia Z1 Mini. 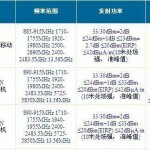 As per the source, Sony M51w aka Xperia Z1 Mini Chinese Version / Xperia Z1 Mini international version will feature 720p 4.3 inch IPS display and has a better display that Xperia Z1. 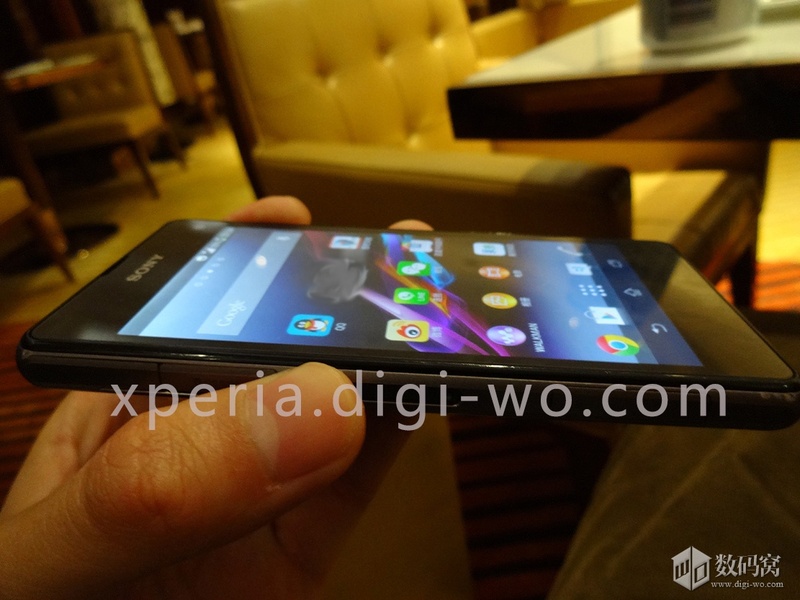 Front cam is positioned at very right end above screen. 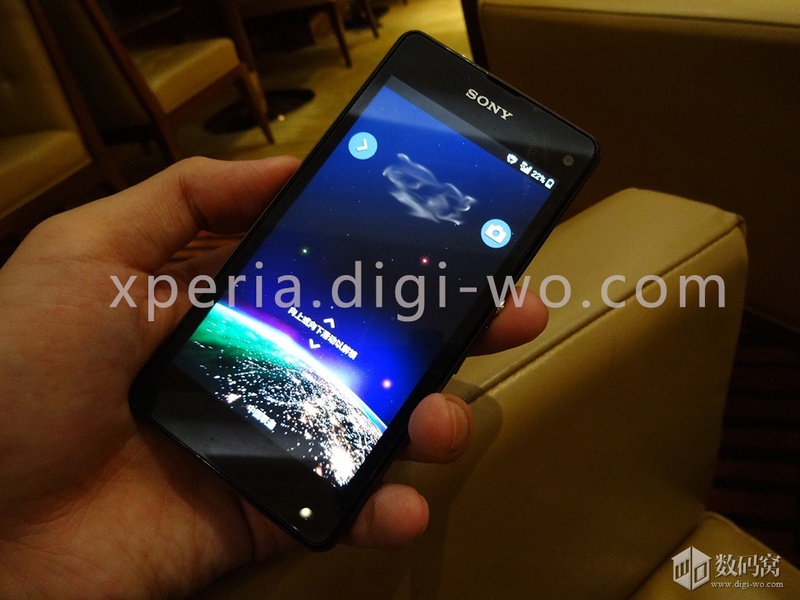 Screen looks better than Xperia Z1 ( as per tipster ). 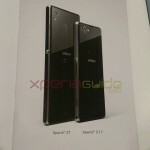 Sony’s “G” lens 20.7 MP rear cam with LED flash positioned in line with rear cam sensor. 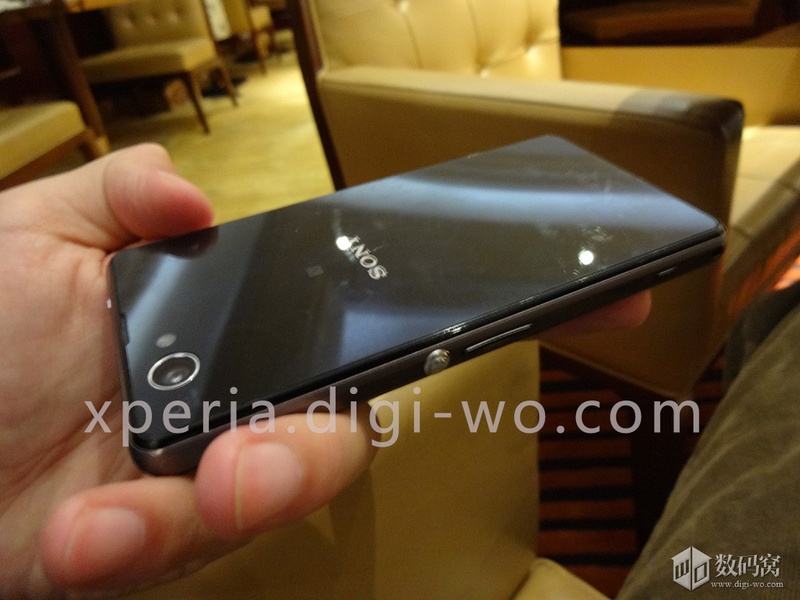 No ports/flaps on right vertical side of phone, though in Xperia Z1 we have SIM card slot. 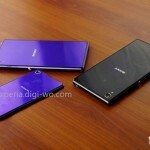 SIM card slot, magnetic charging dock pins, micro SD card and USB Port at left vertical side of phone. 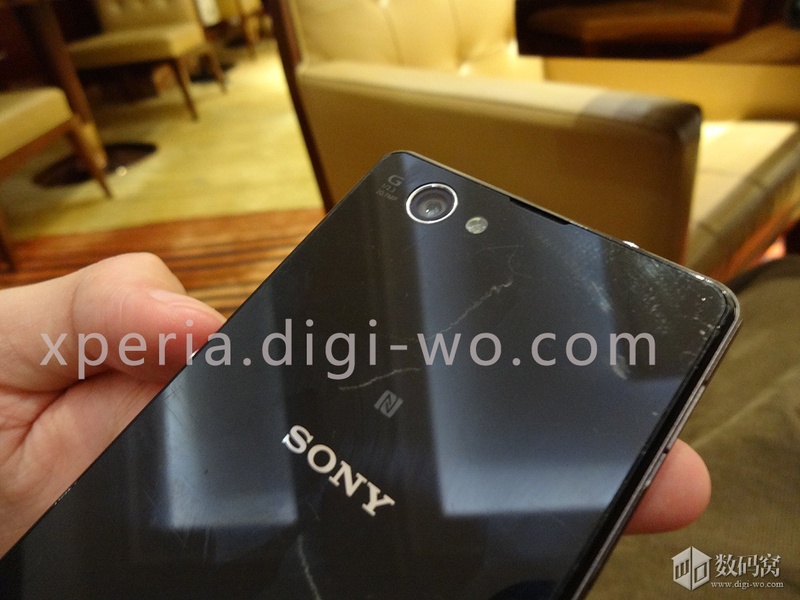 Exactly same branding of Sony and Xperia on back panel of phone. 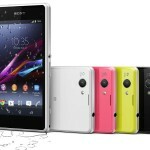 20.7MP Rear cam with Sony’s “G” Lens and 2MP front cam. 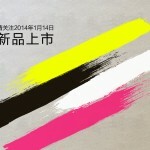 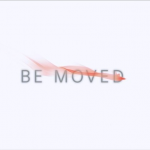 It’s almost near now, Sony’s press conference at CES 2014, check below link to view it live. 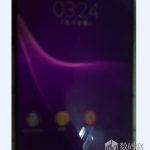 Xperia Z1 Mini international / Chinese version will be the first true “MINI” smartphone ever produced with an awesome true hardware not just like other OEMs who have downgraded the hardware and planted “Mini” brand in front of their flagship device. 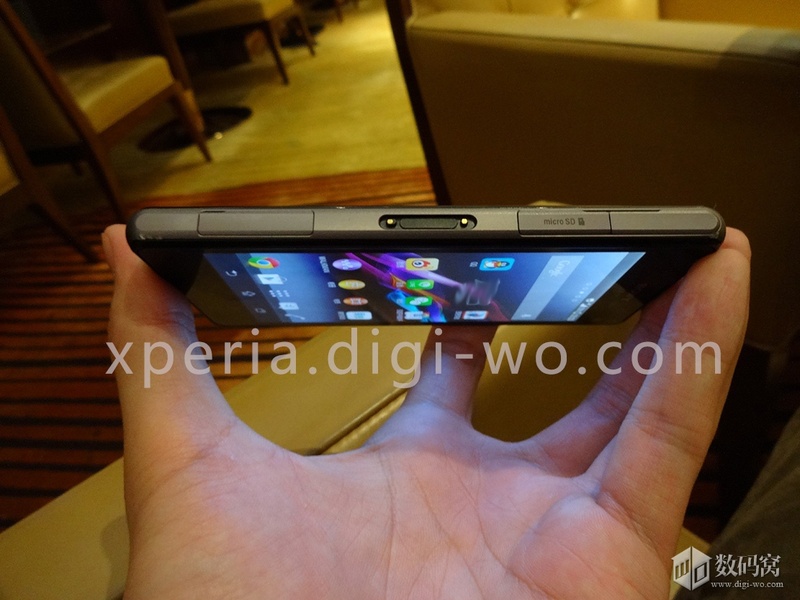 Are you excited for Xperia Z1 Mini, well we are a lot. 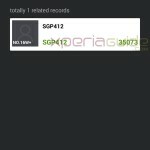 Do let us know how you find above pics ? 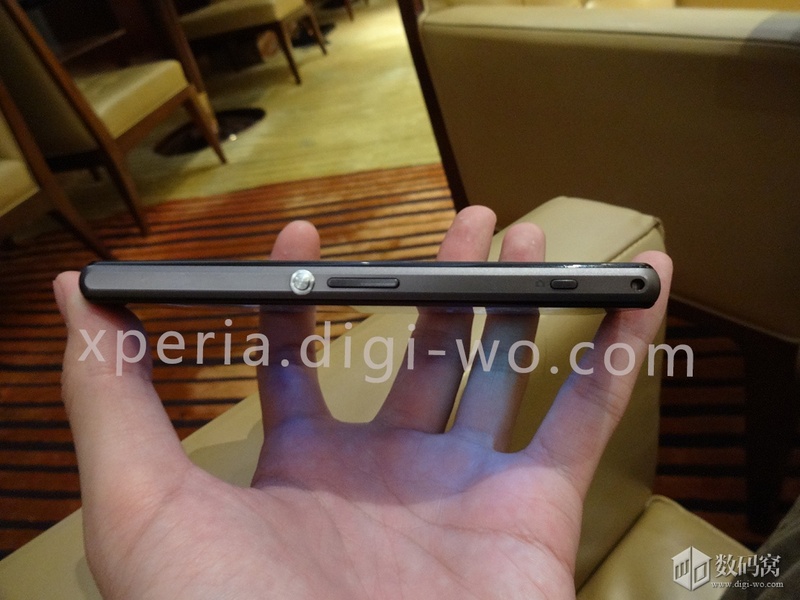 Pics of Xperia handset with Ultra Thin Bezels Leaked – Fake or Real ?